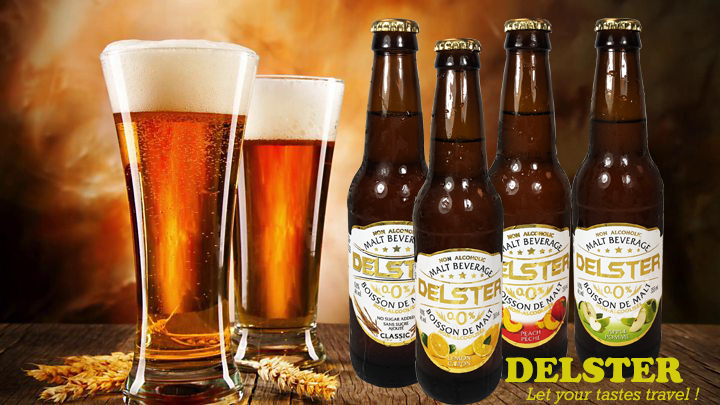 Delster is the most popular brand of authentic Non-Alcoholic Malt Beverage in Canada! Absolutely 0.00% alcohol. This product is made in Canada with the highest quality of Malt. Comes in 5 flavours of Classic, Apple, Lemon & Lime, Peach and Tropical. A great alternative to Beer that the whole family can enjoy.